People around the world are searching for answers online. Many find hope through Search for Jesus. Would you join us to make a lasting impact for God’s kingdom and see lives changed by Christ? Online visitors can connect with trained chat coaches through PeaceWithGod.net, our evangelistic website. 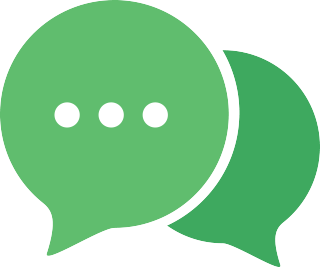 Chat coaches answer spiritual questions and share the Gospel through live chat. Discipleship coaches guide new believers—or those curious about Christianity—through a free, online discipleship course. They encourage, pray for and help participants grow in their faith. Email coaches respond to questions from online visitors and meet them at their point of spiritual need with the hope of the Gospel. They encourage others to take the next step toward Christ. Help new believers—or those curious about Christianity—move from the online world to offline and into a Christian community by connecting them with local churches. Engage churches that are interested in discipling them. Please check back to see when we are accepting applications for this position. 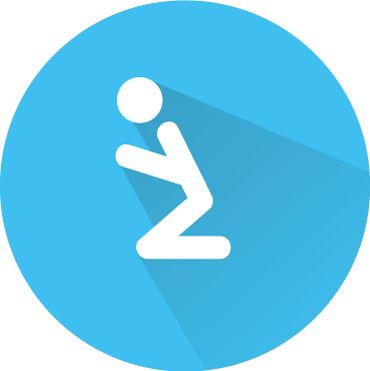 Prayer volunteers intercede specifically for SFJ ministry taking place daily around the globe. We believe that personal and corporate prayer changes lives through the power of the Holy Spirit. Search for Jesus can connect online visitors with local, Biblically sound churches that are passionate about discipleship. These churches will help them grow in their relationship with Christ. Your support makes it possible share the Gospel with millions around the world. You can make a lasting difference by helping those with spiritual questions find the answers they’re looking for. Matthew 28:19 calls Christ’s followers to “make disciples of all nations.” Through Search for Jesus, we can fulfill this Great Commission together and see lives changed forever.